There are plenty of reasons why property investors should be taking notice of Digbeth. It is fast becoming one of the largest creative hubs in the West Midlands. 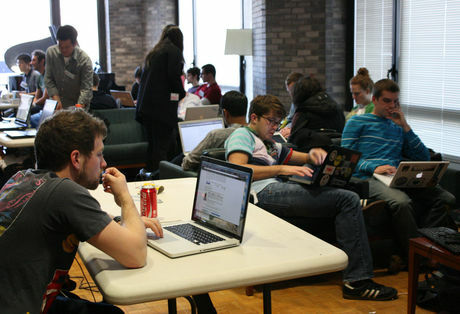 The location is popular with both tech startups and new entrepreneurs who are hoping to find their footing on the market. 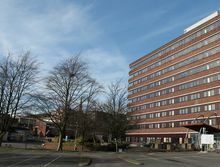 There are also a number of developments planned that will alter the look and feel of the area over the next few years. The appeal of Digbeth lies in the creative heart of the area. Even the exterior of the buildings here are beautiful bright colors, giving it a unique aesthetic. Aside from the many popular branded restaurants and shops, there are independent companies giving the area a unique feel and character of its own. Through the day, the city centre is alive with employees hard at work and people passing by on the highly populated streets. However, when the sun sinks beneath the skyline, Digbeth erupts with the sound of music, dancing feet and a vast array of people from different cultures. All these factors and more make Digbeth incredibly attractive for new home buyers. Property developers and investors have already shown great interest in Digbeth. Ray Withers, CEO of Property Frontiers has developed buy to let opportunities in the central hub. The company is aware that over the next few years interest from start ups will make the location even more attractive for young working professionals. 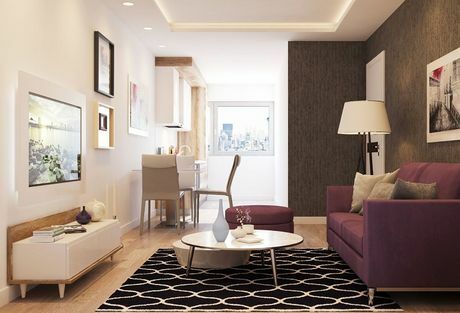 As for other investors, it’s possible to invest in one bedroom apartments in the area for just over £24,000. As the area continues to develop and to be built up, investors will profit due to price rises as early as 2018. 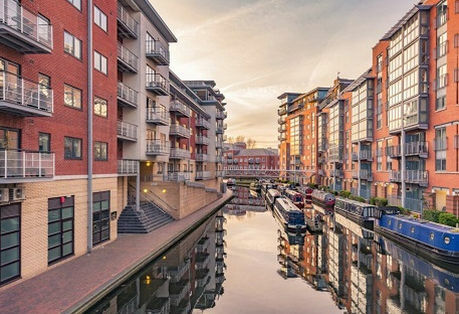 Since Birmingham is becoming such a popular place to live for people moving out of London, Digbeth could be poised to become the number one choice for those who want to be close to the city centre. 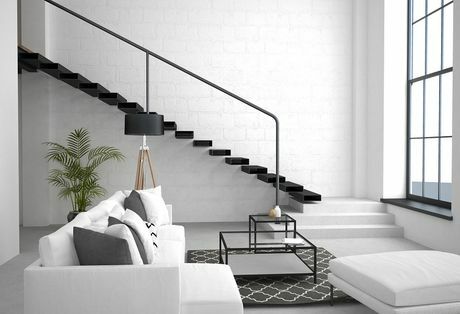 Millennials in particular, are expected to show their support to the area over the next few years, and home sale prices have already risen 401 percent over the past two decades. 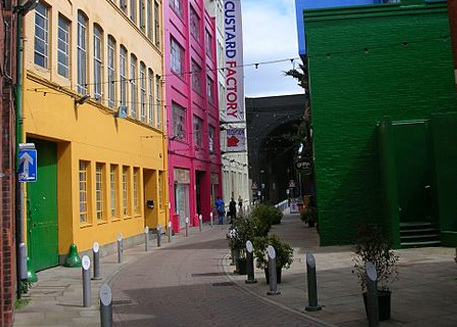 Furthermore, the Custard Factory, a popular building in Digbeth has now been sold to Oval Real Estate. 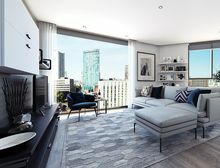 The company, primarily focused on residential properties is sure to bring exciting new developments to the area, and the construction of the HS2 will make it even more attractive for home buyers. The proposed site for the terminus of the new railway is in the perfect location for Digbeth dwellers. The vibrant and lively atmosphere, both during work and play has led many people to refer to Digbeth as Birmingham's Shoreditch. A place where business and nightlife are combined beautifully to create an incredible place to live and work. 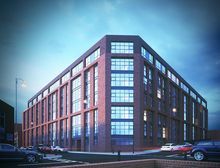 As such, Digbeth could be the perfect opportunity for new investors, hoping to capitalise from rising property prices and the surge in interest for the surrounding areas of Birmingham. 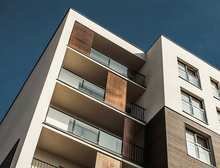 Why Should You Invest in Birmingham Property? 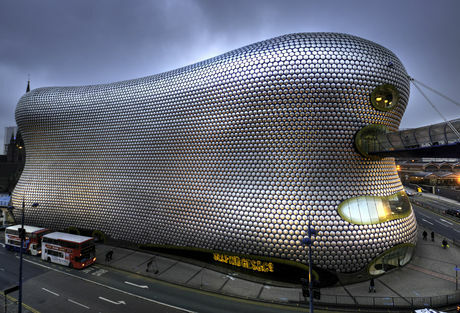 Read how Birmingham has been transformed into one of the UK's property investment hot spots.